Don’t think it just can’t be used in your car. With built-in power bank, Nomad’s Roadtrip USB car charger doubles as a power bank to offer extra energy for your handset anywhere. 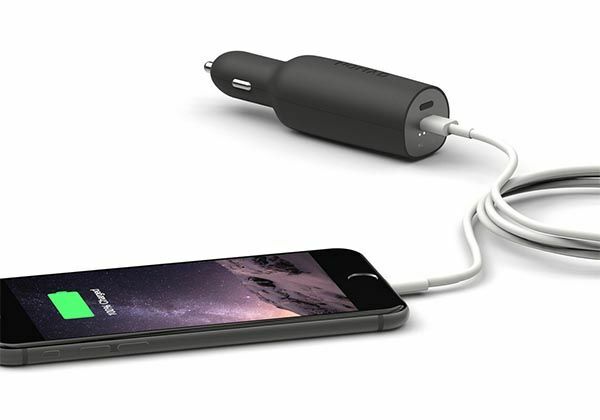 The Roadtrip is a multi purposed USB car charger that measures 31mm diameter by 118mm length. As we can see from the images, the car charger shows off a portable, sleek and streamlined design, and the black matte finish lets it decently stay on your dashboard or in your bag. Moreover, precision stamped and anodized aluminum facing and polycarbonate plastic enclosure ensure it withstand daily wear and tear. As a powerful car chargers, the Roadtrip comes equipped with a standard USB Type A port and an all new USB Type C port, so you can use it to charge your smartphone, tablet and other USB-C port enabled mobile devices. 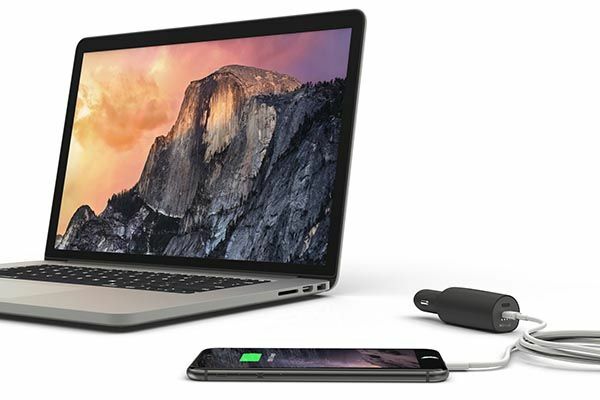 As a power bank, Roadtrip features a built-in backup battery plus its two USB-A and -C ports in order to offer on-the-move power for your phone, compact camera and other mobile devices. Of course, don’t forget to take it in your bag when you’re ready to get off. 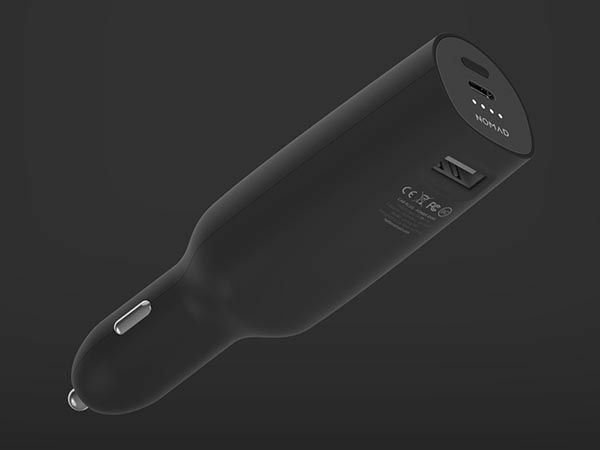 Nomad Roadtrip USB car charger has been available for preorder for $39.99 (preorder sale). If you’re interested, jump to Nomad for its more details. Additionally, also don’t miss Star Wars USB Car chargers and more relative cool stuff by following tags.